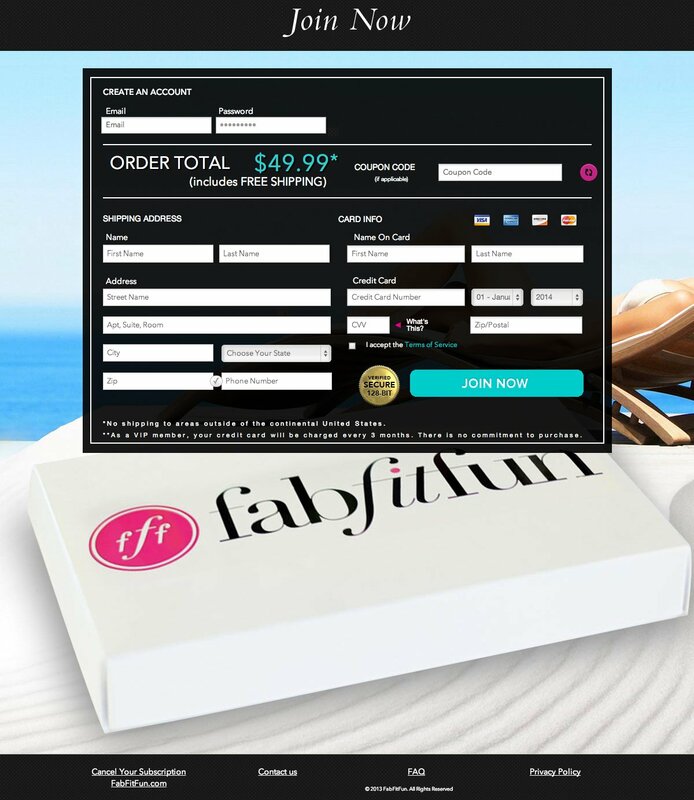 Originally, FabFitFun VIP, a flash sale site, ran on a fragmented backend, pulling in various external application services inefficiently and often having users re-enter information multiple times. I had the task of recreating a login system that would tie in all that information and streamline the ordering process so that the company could store all their customers into a single database. I learned the API’s of the respective payment systems, shipping providers, survey applications, and mail services to push and pull the correct data when needed. My PHP and MySQL skills improved quite a bit through this project and I’m proud of how hard I pushed myself into learning languages I was less familiar with.